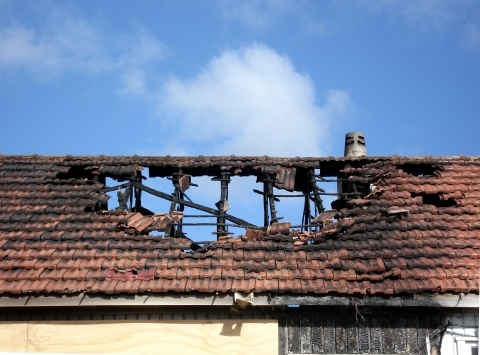 Fire Damage Repair Dade | Fire Damage Palm Beach | Fire Restoration Companies – ABC Restoration Inc.
Fire and Smoke are some of the most damaging fordes in a home. 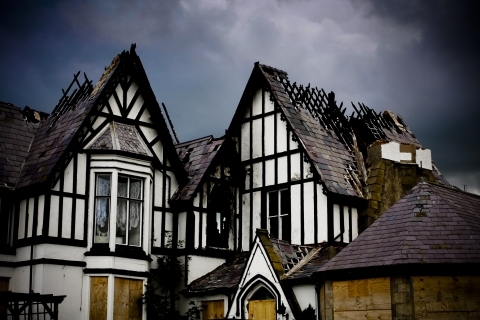 It ruins the look of your home as well as making it structurally unsafe for your family. It is important to call us immediately if you have fire damage in your home so that our emergency response team can help you as quickly as possible. 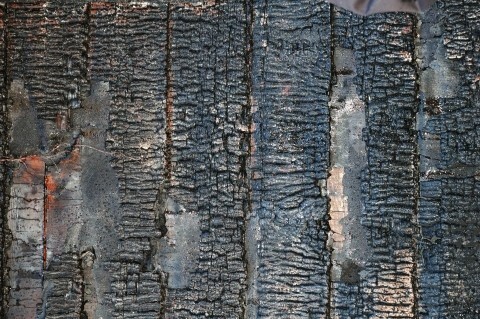 Our fire restoration process will remove the unbearable smoky smell from your home and completely restore your property. Our goal is always to provide you with the best service available at a reasonable price. Call Us Now!